Part 3 of practical tools to de-program and then reprogram the spiritual heart. We have already discussed the tool to heal energy issues through the body and healing issues of the mind. 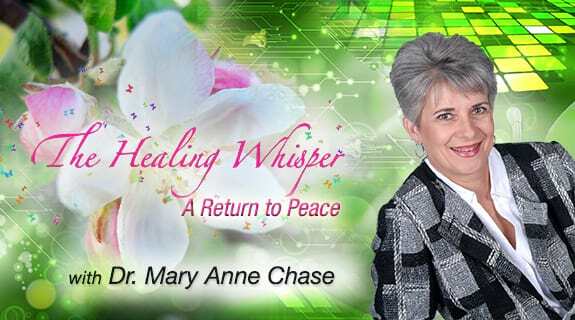 Now we will discuss the tools that help heal the spirit.